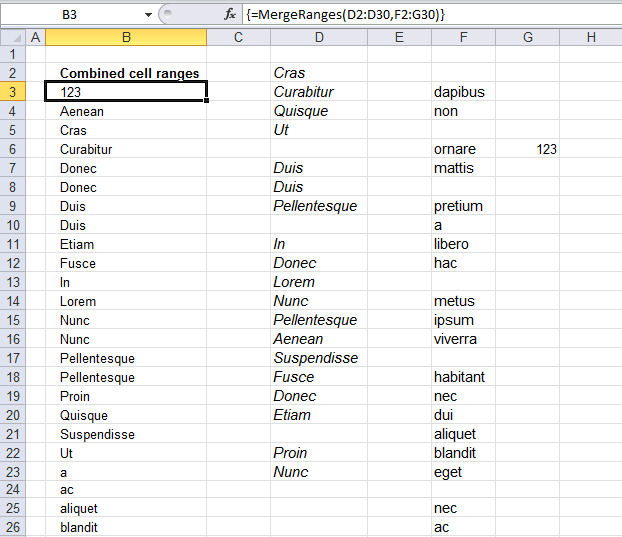 The image above demonstrates a user defined function that merges up to 255 cell ranges and removes blanks. I will also show you how to sort these values. 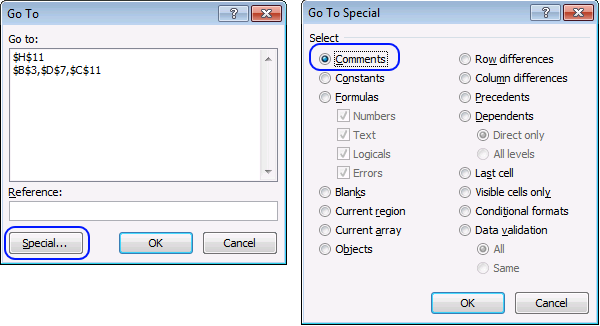 A user defined function is a custom function in Excel than anyone can build, you simply copy the code below to a module in the Visual Basic Editor and then enter the function name and arguments in a cell. 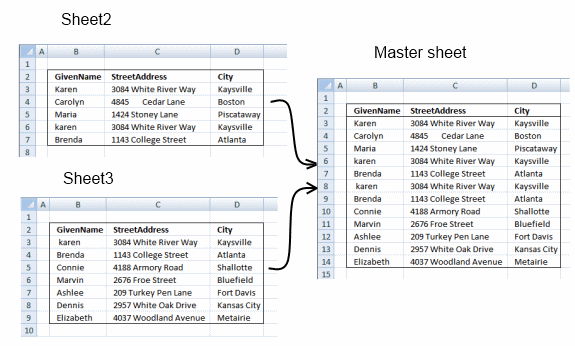 I have articles that shows you how to combine two and three columns using array formulas. 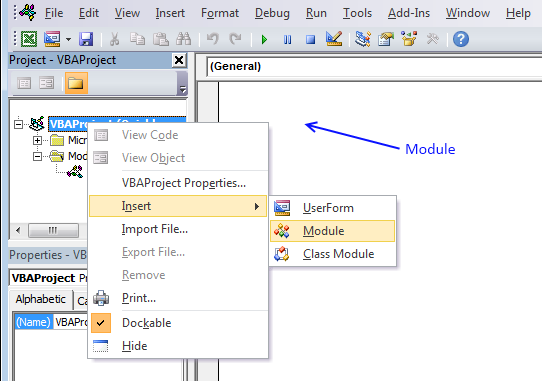 Check out this article that demonstrates how to Merge tables based on a condition. 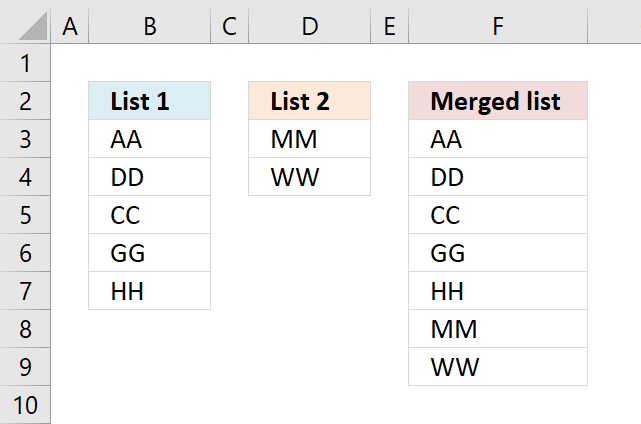 Copy (Ctrl + c) above array formula. 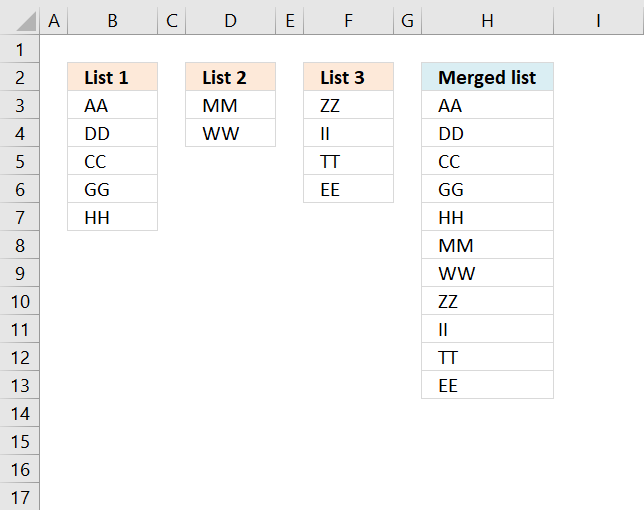 Paste (Ctrl + v) array formula to formula bar. 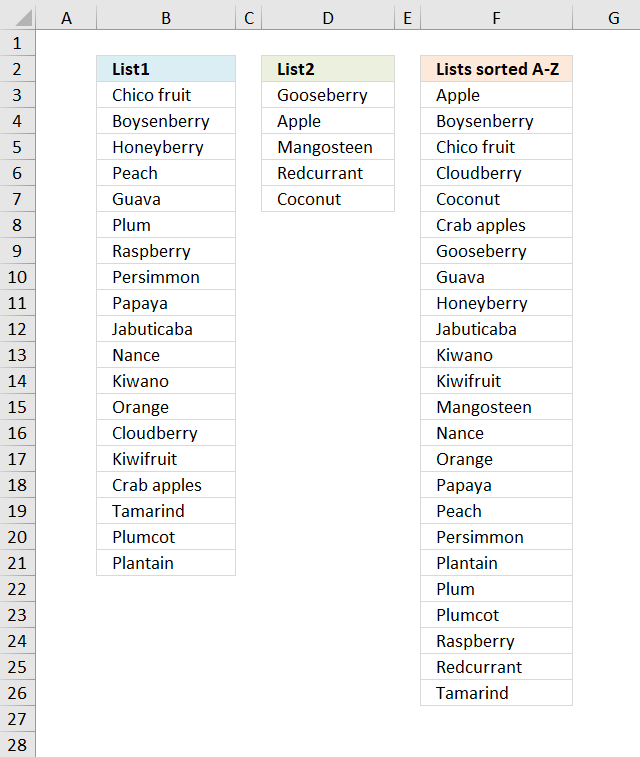 I used the "Sort array" function found here: Using a Visual Basic Macro to Sort Arrays in Microsoft Excel (microsoft) with some small modifications.
' last element in the array.
' index of this element as MaxIndex.
' to be the new MaxVal.
' 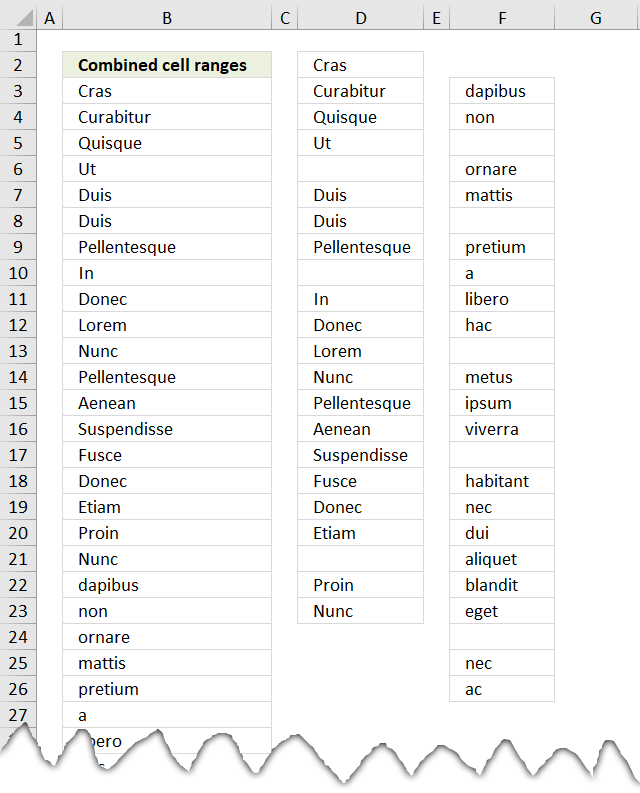 exchange this element with element i.
I didn´t know! I am curious, I have to do some speed tests. 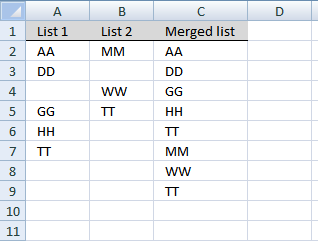 I've combined several cell ranges across several sheets, how would I eliminate the duplicate cells using the vba provided? 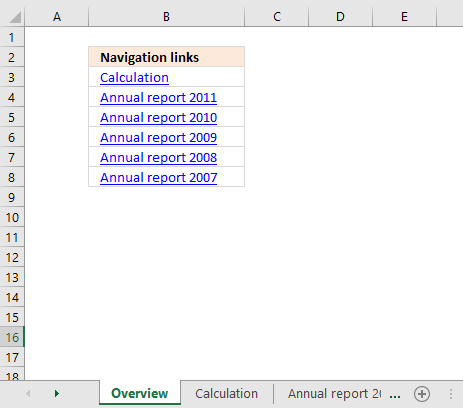 Trying to generate a list based on several cell ranges on Sector A-P sheets and combine totals on a Totals sheet.